Opto 22 G4PB16H (16)G4 ODC5 Modules w/Opto 22 B1 f/Amersham BioProcess System . New Life Scientific, Inc. 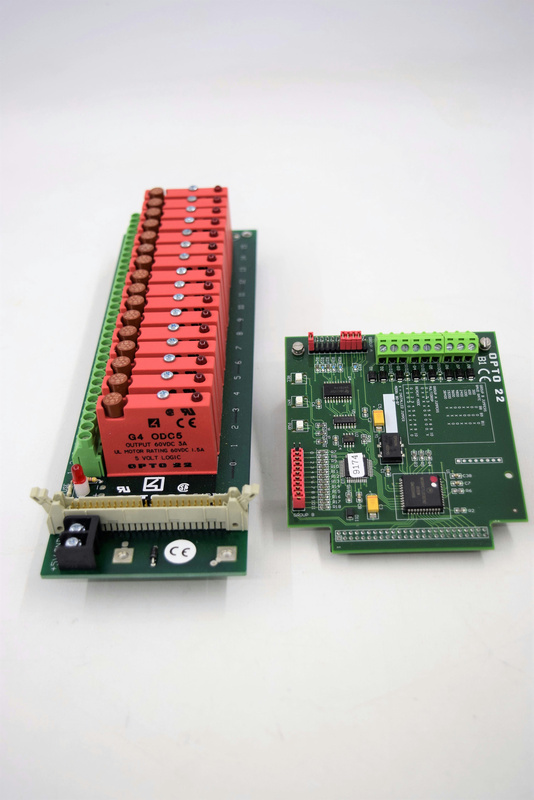 This is a I/O module circuit board with (16) Digital DC output modules. Piggybacked with an Opto 22 B1 circuit board.